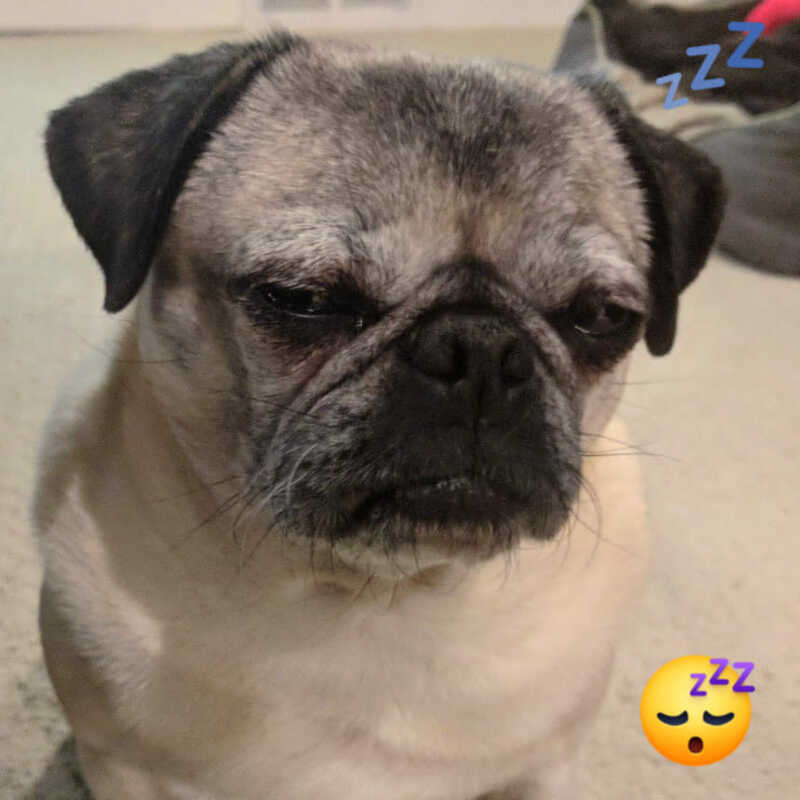 About Pug - Page 4 of 95 - Cute pugs, funny pugs, pug stories, all pugs! 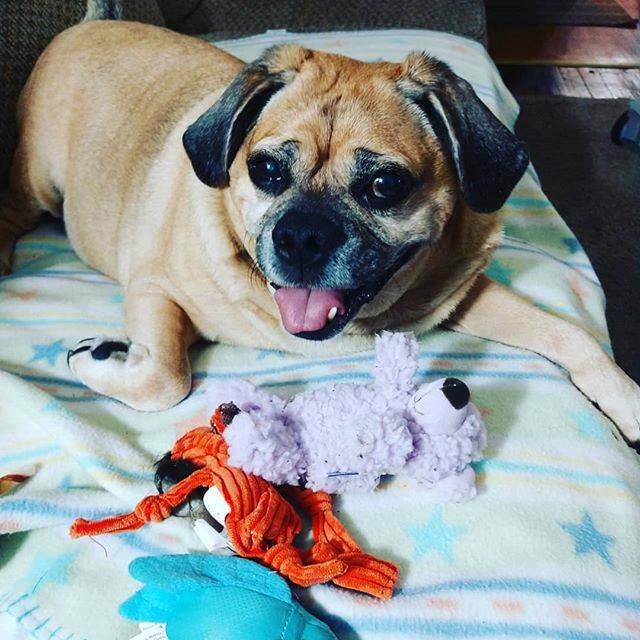 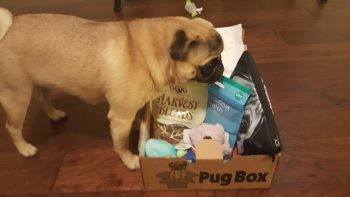 A happy Pug Box customer! 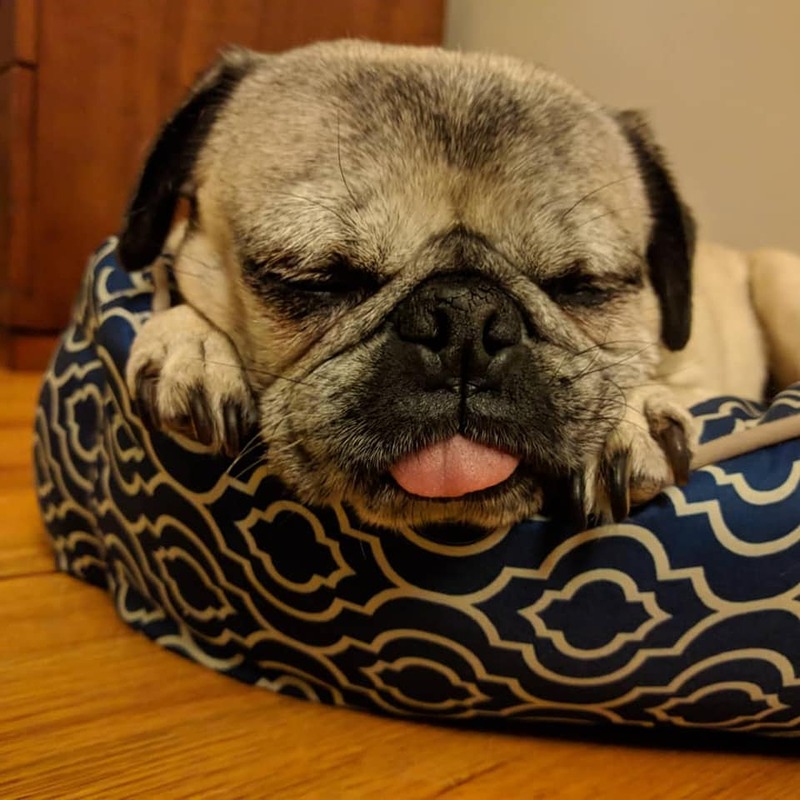 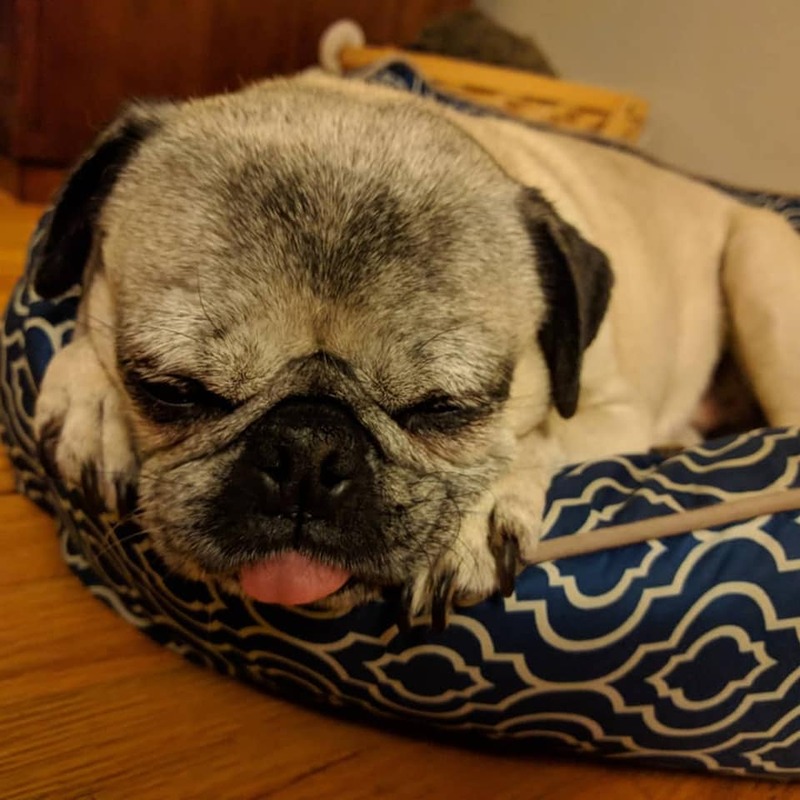 To learn more about Pug Box or join the Pug Box pack, visit the Pug Box website. 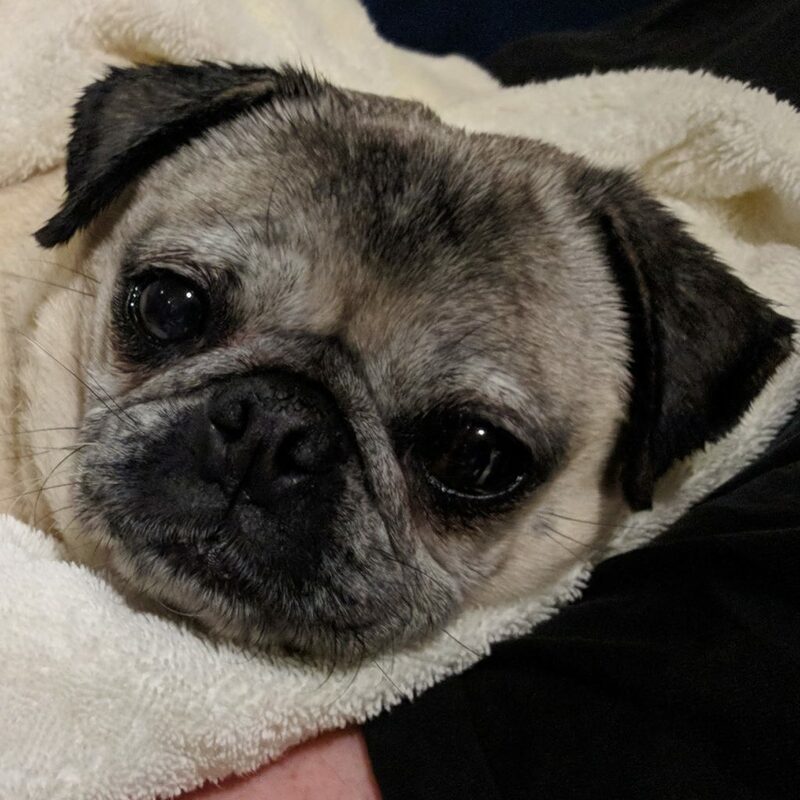 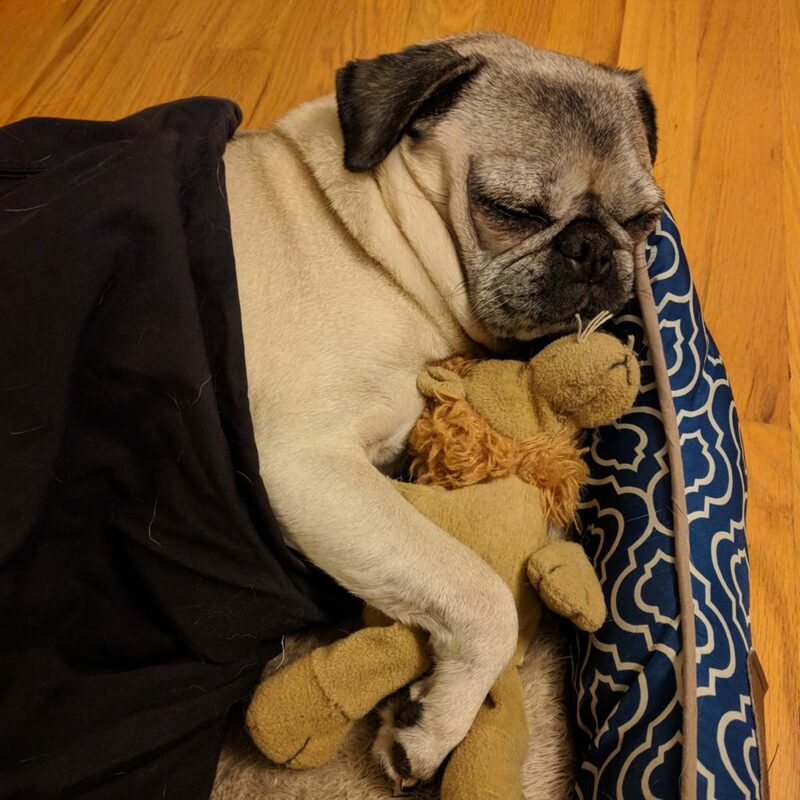 Nickie the pug knows that when the temperature drops, it’s time to snuggle up with a friend under a blanket to stay warm! 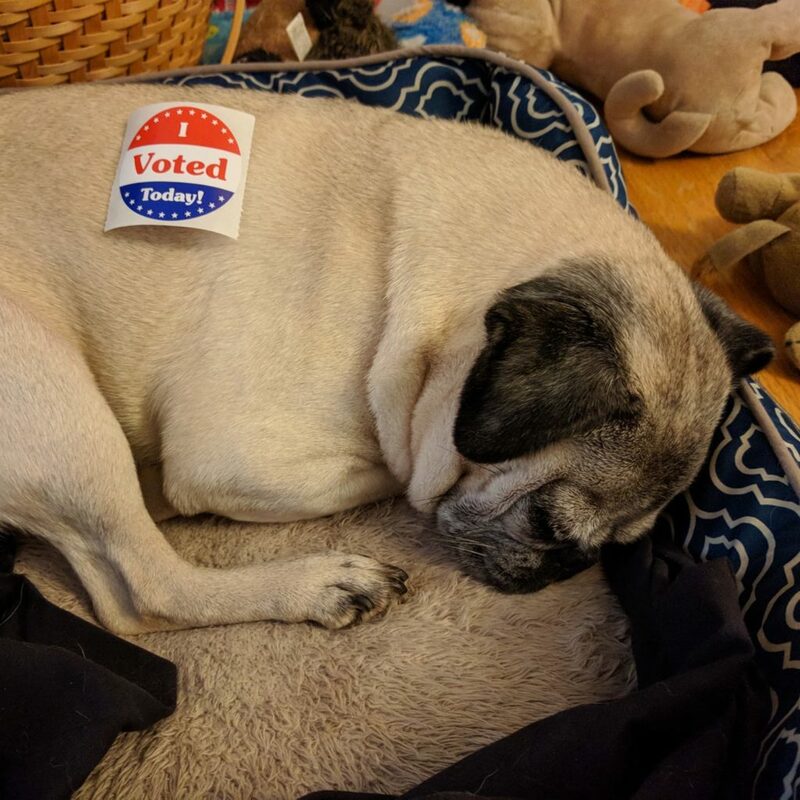 She’s all cuddled up to celebrate the first day of November with a nice nap. 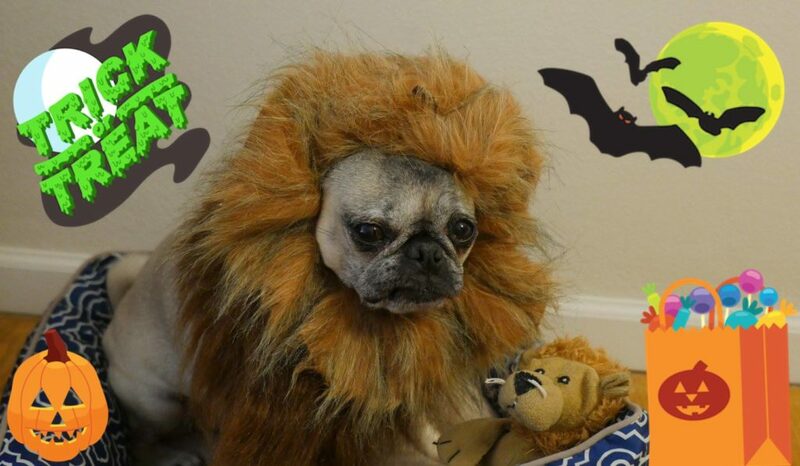 Have a roaring good Halloween! 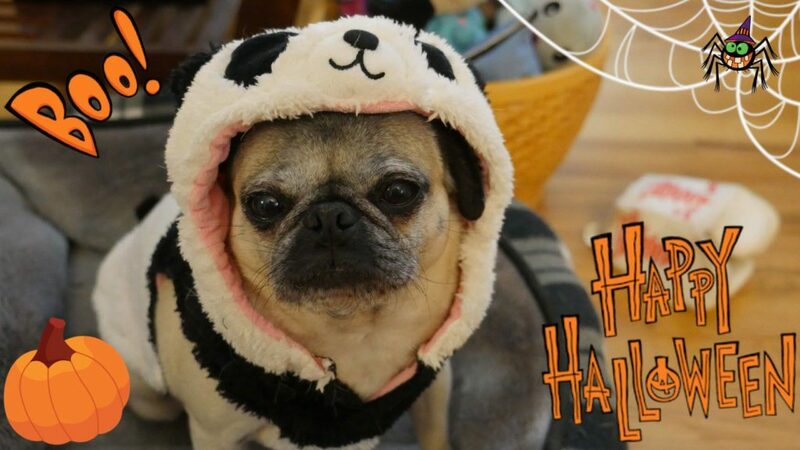 Nickie the pug would be lion if she told you she wasn’t thinking about Halloween treats… 藍李 Happy Halloween everyone!